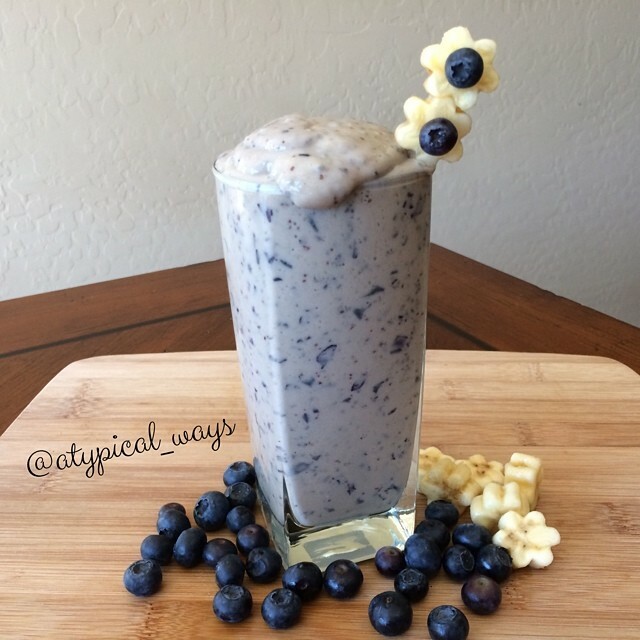 Quick Blueberry & Banana Protein Shake – with simple ingredients! My go-to when I have blueberries about to go bad. I have a HUGE tendency to over buy when they are on sale! « Chocolate Chip Cookie Dough PROTEIN Truffles – half of them covered in Sugar Free Dark Chocolate! SOOOOO GOOD & Simple!